Dairy is important in helping you maintain good bone health, and it contains healthy proteins and vitamins. People of all ages need to incorporate several servings of low-fat dairy in their diet for overall good health. Dietitians suggest that calcium come from the foods you eat rather than through diet supplements. Supplements are good, but they should not be an excuse for a poor diet. Instead, you should eat a healthy variety of foods like those available at your Country Mart Dairy Store. So which foods and beverages are good sources of calcium? Excellent choices include low-fat milk, low-fat plain yogurt, and cheeses. 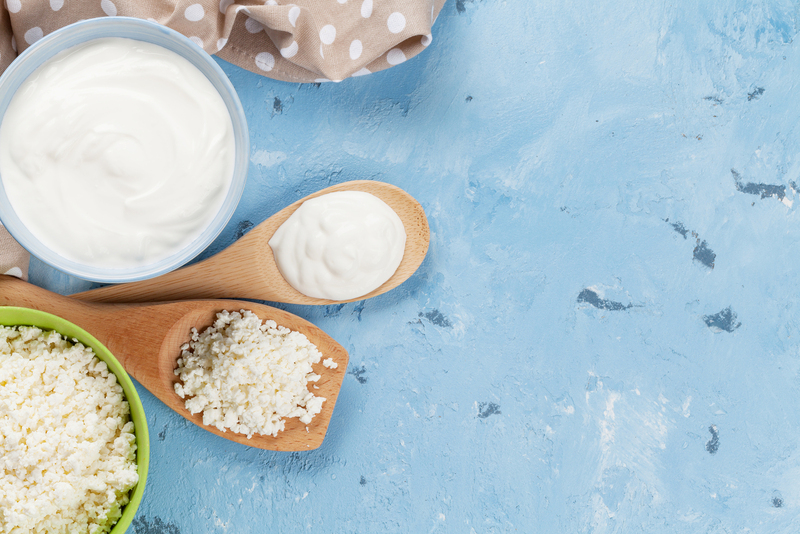 The best cheeses are parmesan, cheddar, low-fat mozzarella and low-fat cottage cheese. Fortified orange juice is also a good source of calcium. There is no need to make a special trip to get the wholesome dairy goods your family needs. Your local Country Mart is the dairy store customers have come to trust.